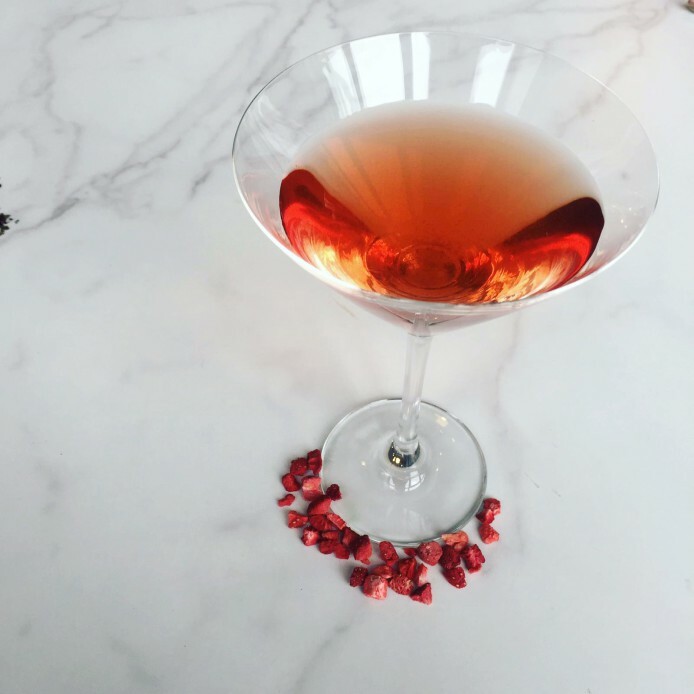 If you think Valentine's Day is overrated and all the 'lovey dovey' traditions aren't really for you... gather your gals together and celebrate it as "Galentines" with this Pink Grapefruit Tea Cocktail!! Simply put two scoops of Pink Grapefruit tea into a glass, next add to the tea a healthy shot of vodka or gin (your choice), allow the tea & vodka to infuse for two to three minutes, strain out the vodka/gin through a cup infuser, add ice and top with lemonade! ENJOY it's FAB!!! Perfect for anytime of the day, boozy brunch, afternoon tea or something to help you dance the night away! You and your girl gang can decide! Let us know @Sukitea how you and your gal pals plan to spend the day!